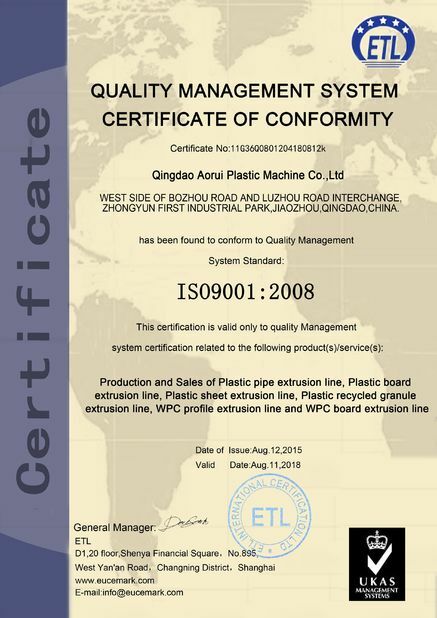 Combining advanced Canadian technology and the domestic practical situation, our company developed the SJMS series WPC production line.WPC profile extrusion line is adopted specially designed screw, barrel, mould and unique WPC craft and formula initiated by our company. 2. The extruder can match with the auxiliary machines and moulds perfectly. The whole production line is of automatic control from the loading to the final discharging. The machines can also be manually adjusted separately. 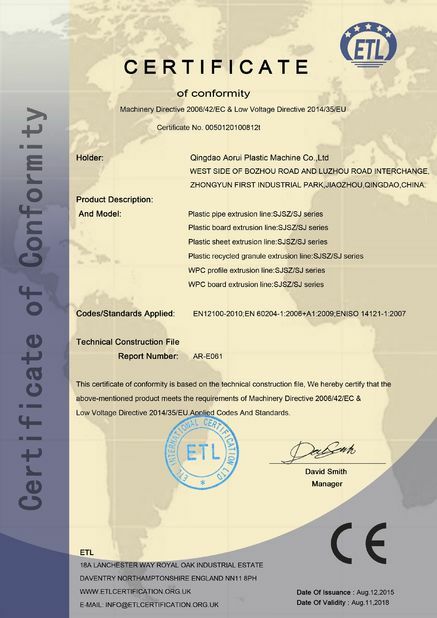 With the advantages of good plastication, low energy-consumption, high output, excellent performance, long endurance, etc. 1. This machine can use one step extrusion method and also it can use the two-step extrusion method alter pelletizing. 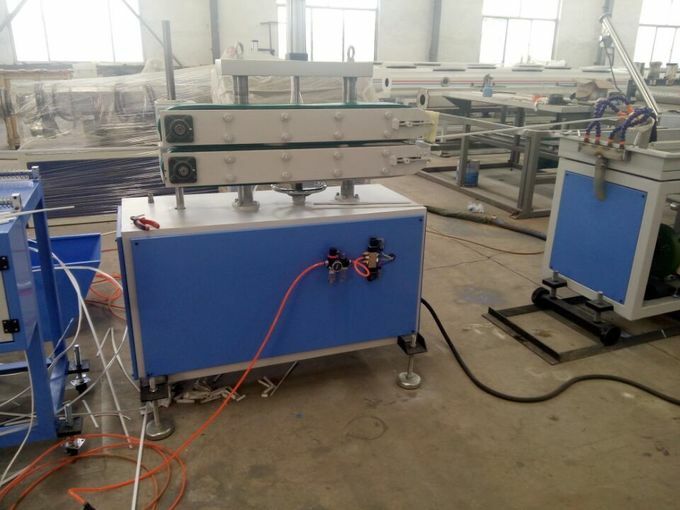 The two step extrusion method can saave the power and space, and the two-step extrusion method features the machine can gain the high output and stable extrusion pressure. 2. 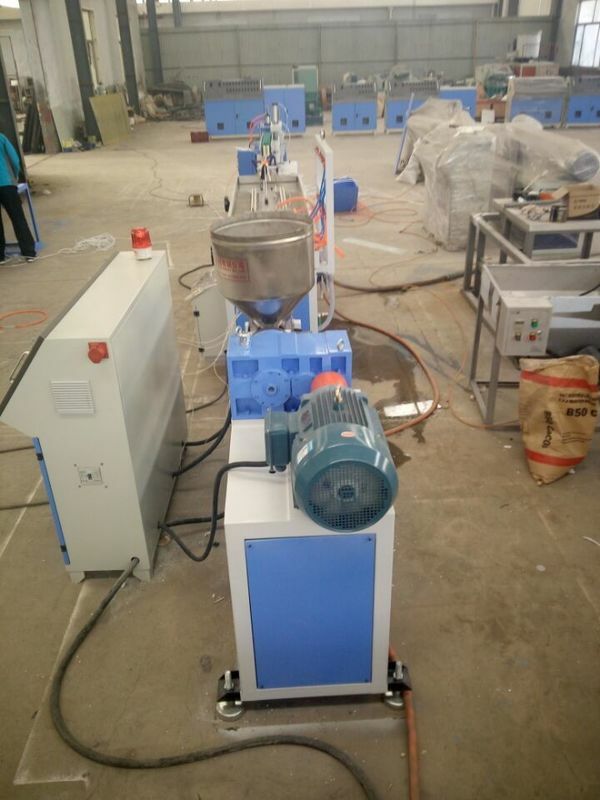 A pre-heating feeder is mounted on the top of the extruder which extracts the humditity from the wood powder, so that the feeding section of the extruder can be filled with enough material and the plastification effect will be better. Special and well designed screw enables the raw material to be evenly stay in the extruder. The screw and barrel are bi-metallic treated, more wearable and anti-corrosion.